We’ve seen them on many fairs, looks like it is ready and it’s at 800€, buyable and get it now, they say! 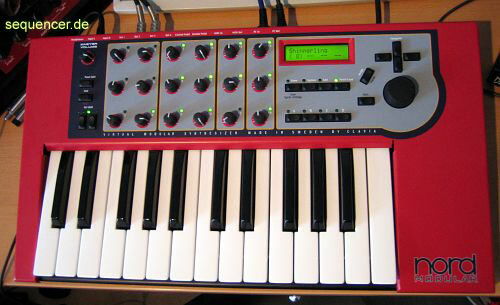 simple FM-style sounds, phase mod, sampling, and nice graphics, 8 synthesis methods and colourful! special and strange effects, nice gadget! via YouTube – Teenage Engineering @ NAMM 2011 OP-1.